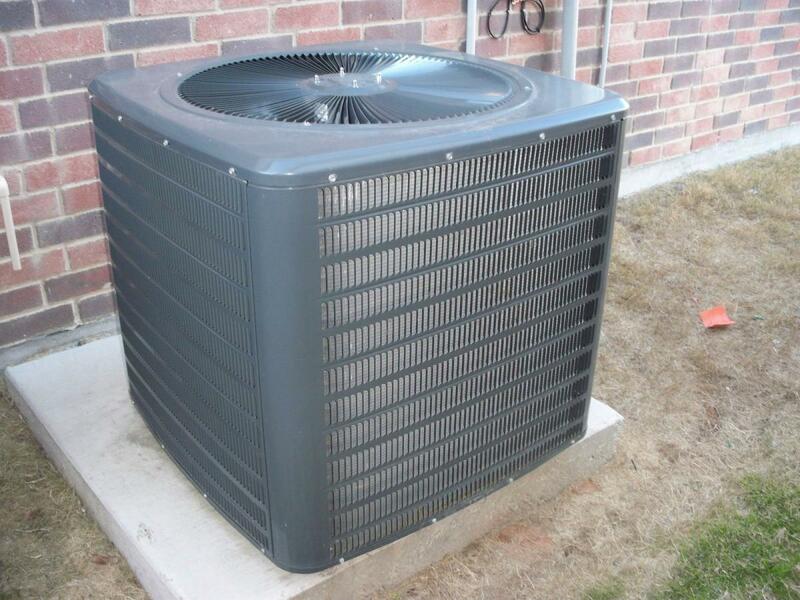 Central air conditioners have been the preferred method of cooling homes for homeowners for a long time now. The method by which they work has been perfected through the years to where they are now the most efficient way of doing this. They pay for themselves in the long run by way of the energy savings they provide you and you don’t even notice that they are there. 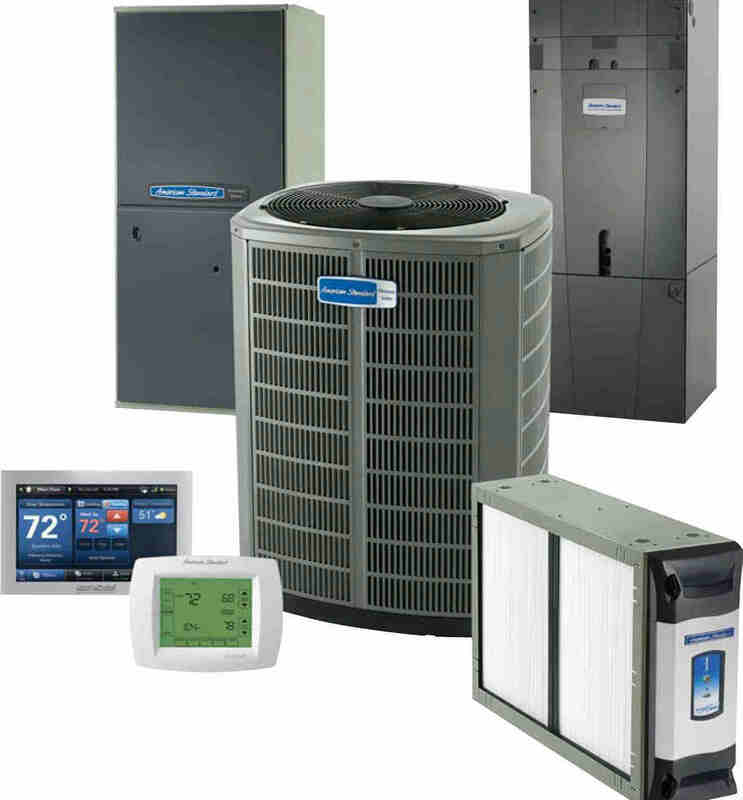 There are just a few big names in the business of central air and they all make quality units that will last for years and come with excellent warranties and maintenance programs. Choosing which one will not be hard in regards to which model to buy since there are not a lot, but you will definitely want to compare the service programs of each. This is perhaps the biggest difference between make and models of these units. As the amount of brand names that you have to choose from are few, so too do you have just a few places from which you can buy them. One good way to take care of this issue is to call a qualified technician who would install it and have him or her determine where they will buy it. In some areas of the country this is typically how it’s done. If this isn’t the case where you live you can simply ask some people you know who already have these units. Energy savings are on the minds of many consumers these days for a number of reasons. Two of which are that it helps the environment and it saves people money, which is always nice. Manufacturers are well aware that consumers want these features and benefits and incorporate them into every new unit they build. The question of where the unit will be going will most probably be answered by the technician who will install it. 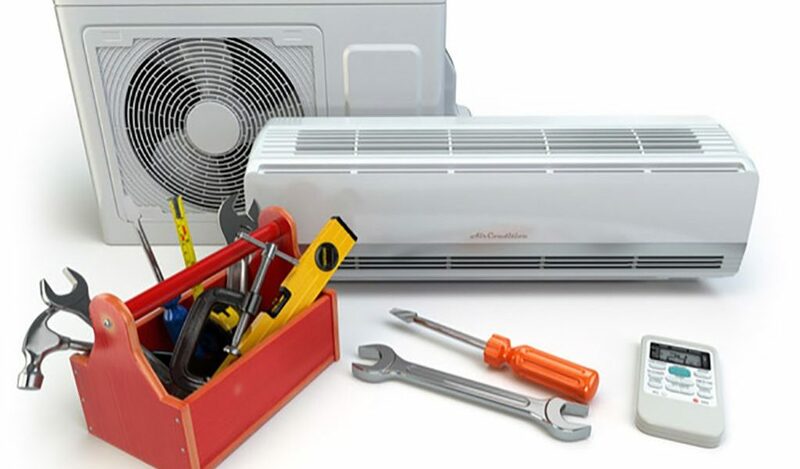 There are a lot of factors that go into determining where the unit and duct work will be most effective, so you need someone qualified to do this for you. Most of the time the unit itself will be put outside. The way that companies who do this work have gotten the process down to an art form so to speak. It may seem that they are going backwards during the installation, but that is the most effective way to do it. They start from the venting in the ceiling areas and work their way back to the cooling unit itself.